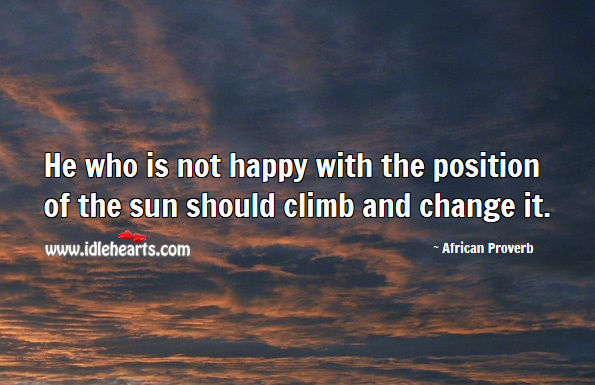 Proverbs, Idioms, Funny Proverbs, Famous Proverbs, True Sayings, Wise Words and Expressions of Wisdom. 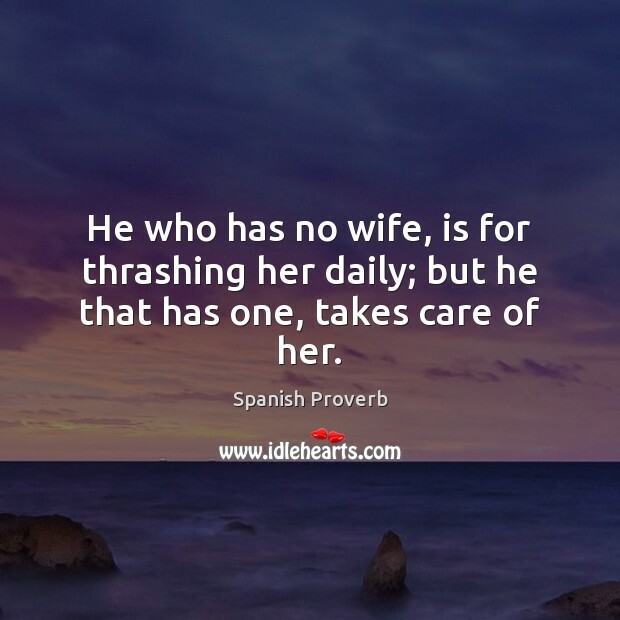 He who has no wife, is for thrashing her daily; but he that has one, takes care of her. 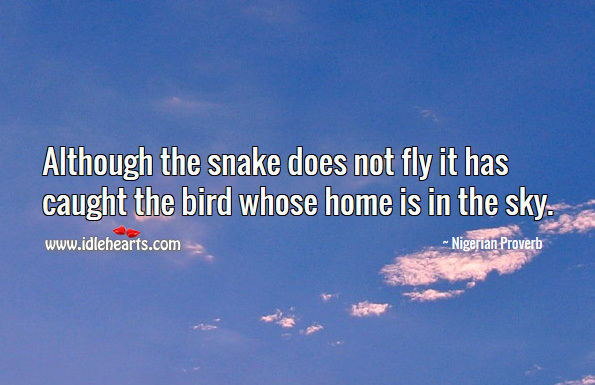 Although the snake does not fly it has caught the bird whose home is in the sky. 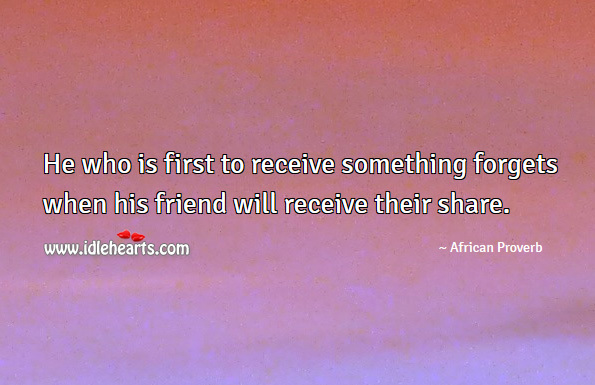 He who is first to receive something forgets when his friend will receive their share. 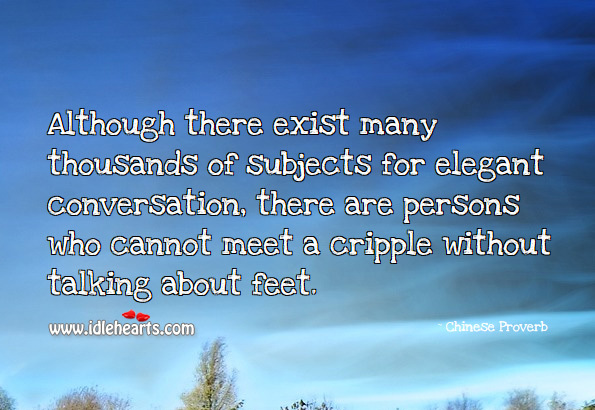 Although there exist many thousands of subjects for elegant conversation, there are persons who cannot meet a cripple without talking about feet. 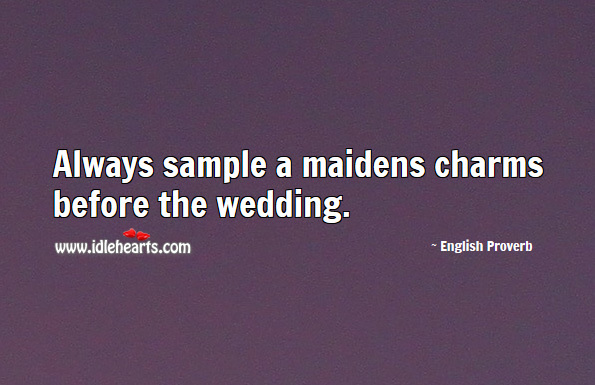 Always sample a maidens charms before the wedding. 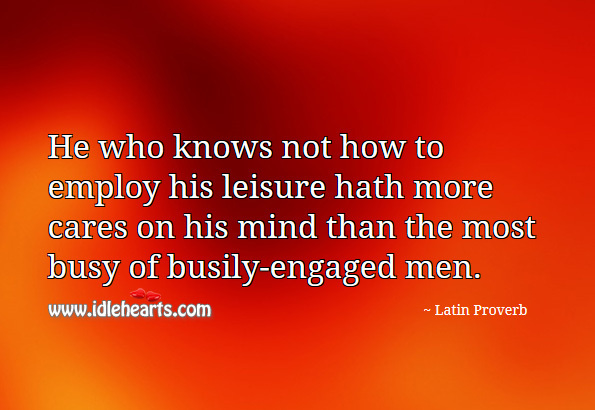 He who knows not how to employ his leisure hath more cares on his mind than the most busy of busily-engaged men. 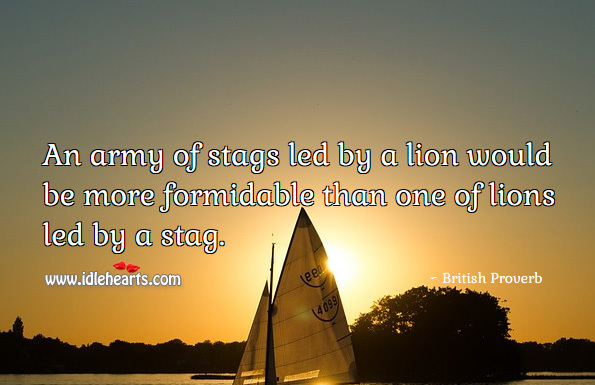 An army of stags led by a lion would be more formidable than one of lions led by a stag. 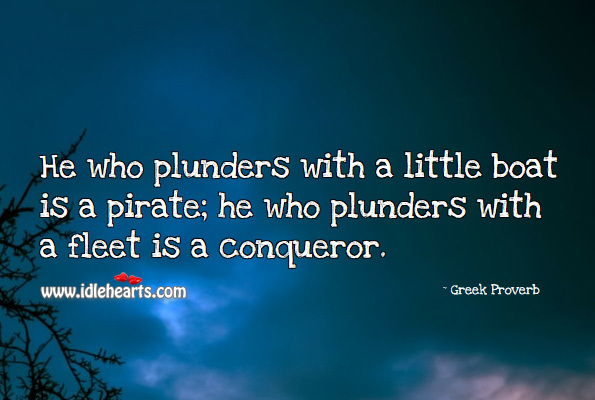 He who plunders with a little boat is a pirate; he who plunders with a fleet is a conqueror. 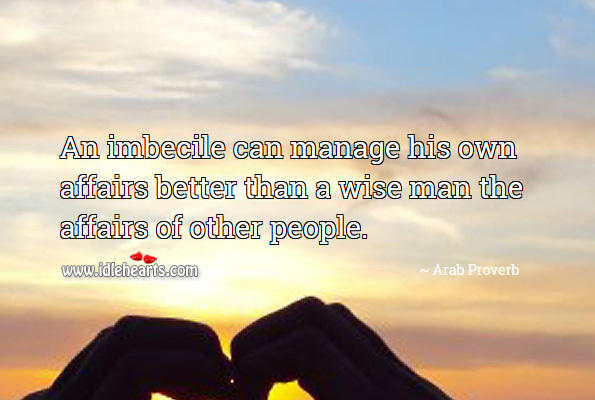 An imbecile can manage his own affairs better than a wise man the affairs of other people. 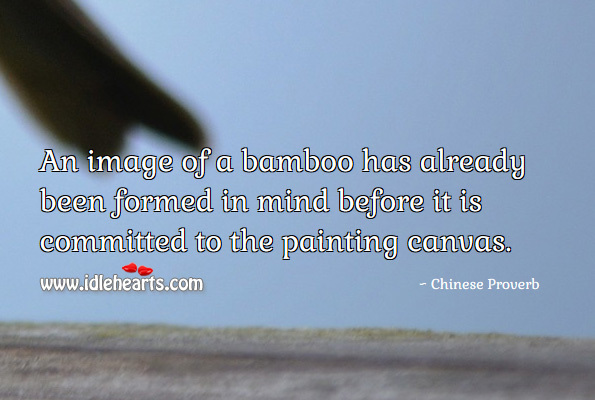 An image of a bamboo has already been formed in mind before it is committed to the painting canvas. 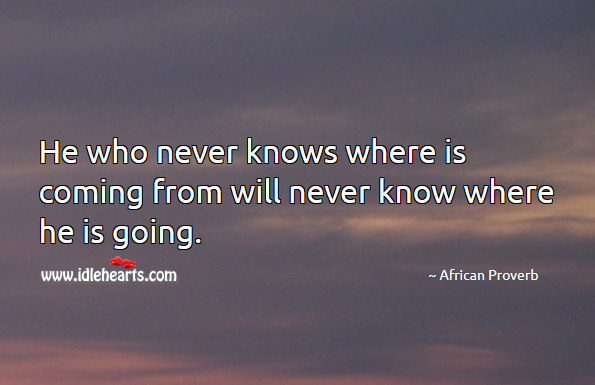 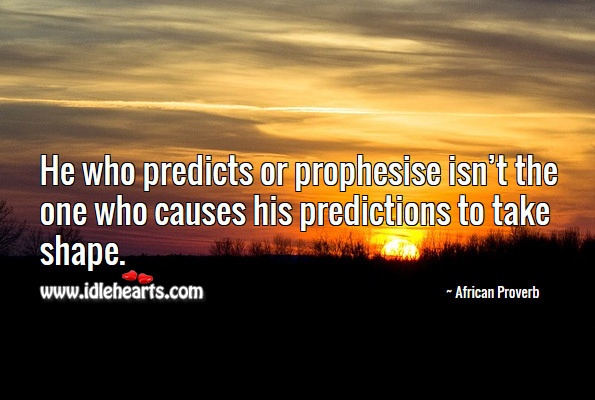 He who predicts or prophesise isn't the one who causes his predictions to take shape. 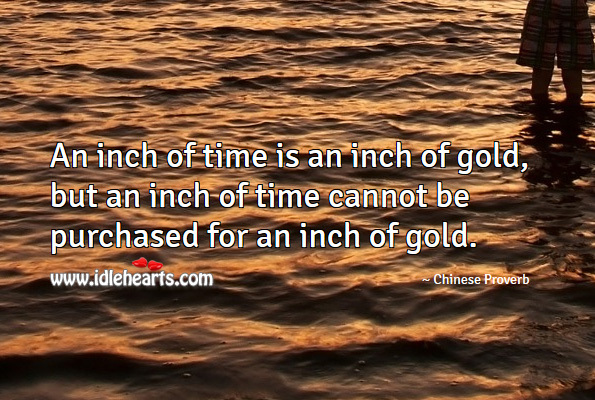 An inch of time is an inch of gold, but an inch of time cannot be purchased for an inch of gold. 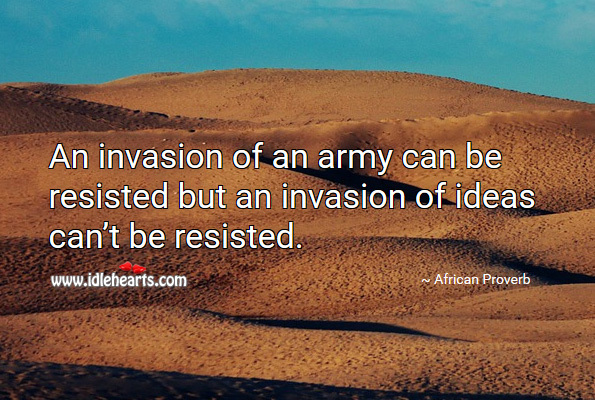 An invasion of an army can be resisted but an invasion of ideas can't be resisted. 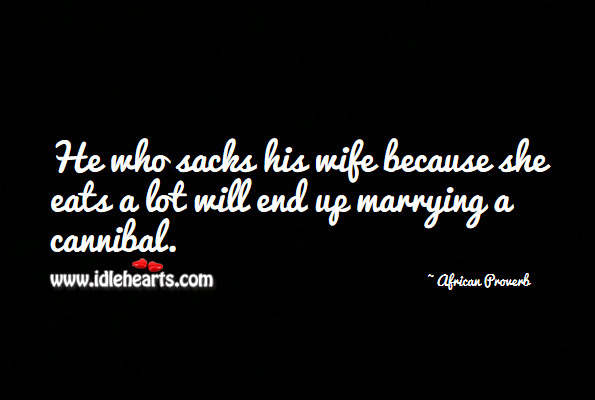 He who sacks his wife because she eats a lot will end up marrying a cannibal. 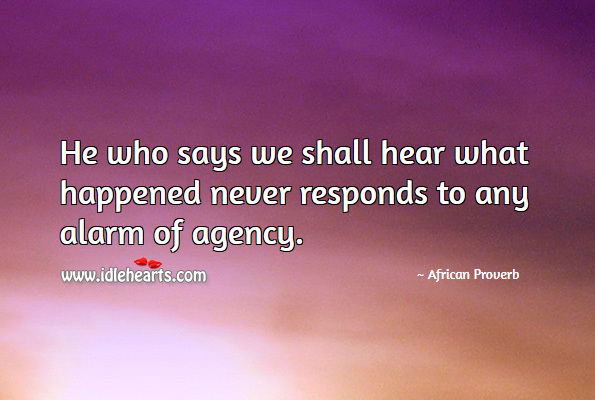 He who says we shall hear what happened never responds to any alarm of agency.